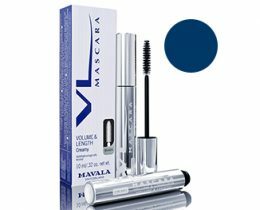 Home / Eye Care / Mascara / Mavala Double Lash – The Original since 1968..
Mavala Double Lash – The Original since 1968..
Want Longer, Thicker, Fuller looking lashes? 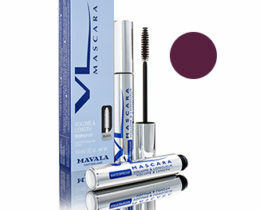 Mavala Double Lash is the solution! 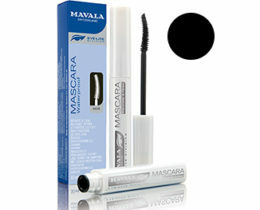 Mavala Eye-Lite Double Lash is a unique nutritive protein enriched product for lashes. 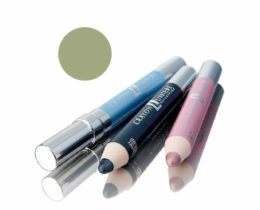 Eye lashes are an essential element of face beauty. Mavala Eye-Lite Double Lash contains proteins which may strengthen, cover and protect the lashes allowing them to become healthy, long and resistant. 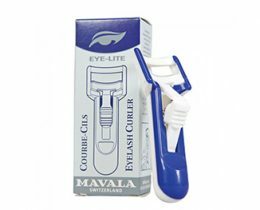 It is the natural active ingredients in Mavala Eye-Lite Double Lash which stimulate growth of the lashes giving them a lovely luxuriant and silky appearance. 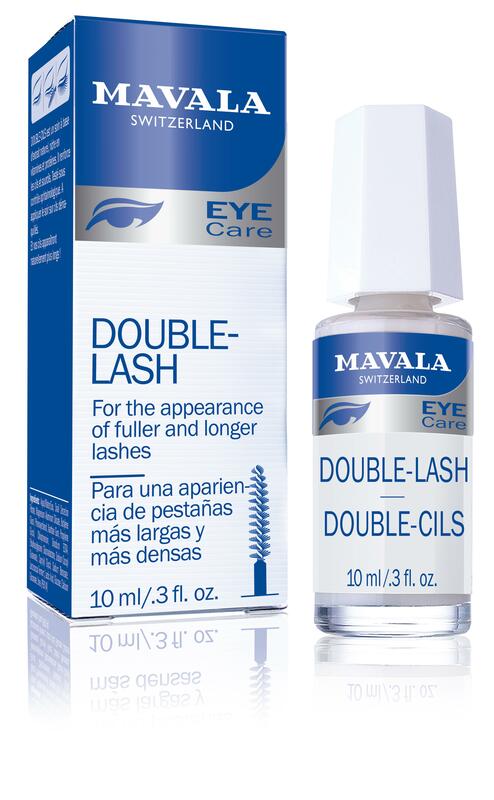 3 reviews for Mavala Double Lash – The Original since 1968..
Ive used this product back home in Europe for years and now can get it from you here in the US. Thanks for answering my questions and having patience. Having very thin eyebrows has always been very troubling to me. 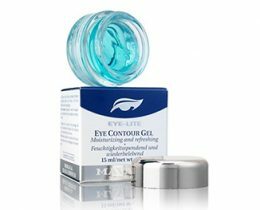 This product is the best and works miracles for me. I continue to use it for over a year now. This is my 2nd time ordering from you now that I found your site. I have very thin eyelashes. I read about your product before buying it. 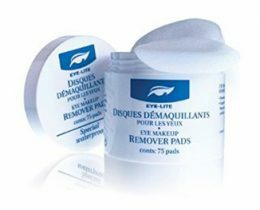 I have tried everything over the years and was skeptical. From the first time I put the double lash on I noticed a difference. It only got better each time I applied it. Now my lashes are HUGE and I love it. I will use this forever.